Fenwyck Manor Makes Living with Pets Paw-ssible! Living with pets can present challenges, even more so when renting. At Fenwyck Manor, we don't think it has to be challenging at all. We believe four-legged companions can dramatically increase the quality of life our residents experience, and that’s why we welcome two pets per apartment home. In our beautiful, pet-friendly community, you'll find two well-maintained Bark Parks, a Pet Wash Station, and eight conveniently located Pet Waste Stations. You can also stroll through our Fenwyck Manor community with your leashed pet and enjoy the lush, green surroundings. Be sure to stop by the office with your furry friend and say hi! 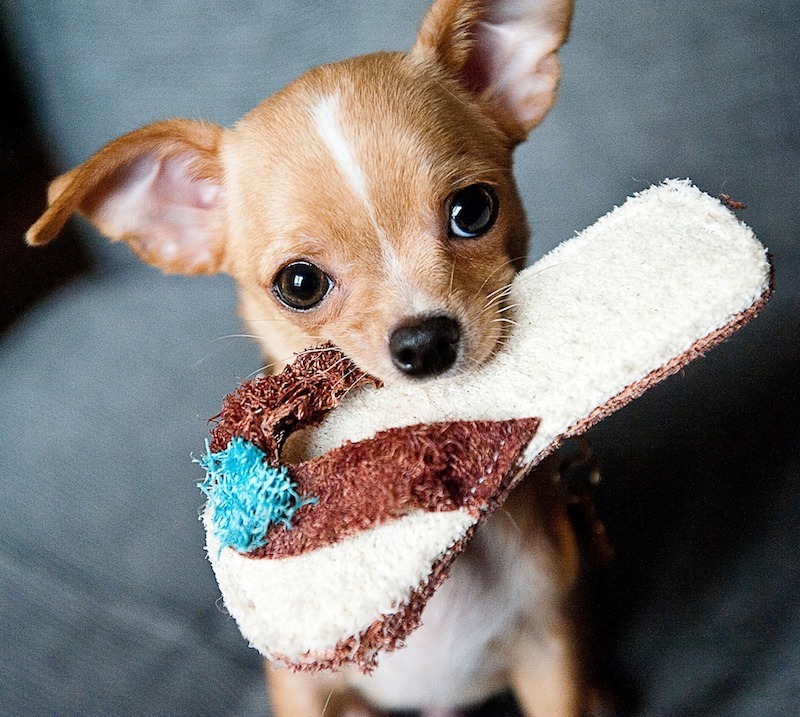 We always have treats on hand to give to your pampered pooch. Our residents take great pride in their well-kept community, and we encourage all pet owners to keep a supply of bags on hand for the disposal of waste in the provided pet waste stations.